He’s our youngest hero so far! 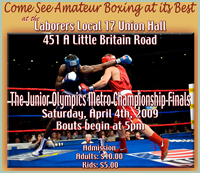 Amateur boxer, Shawn Worker, is only 20 years old, goes to school, works, and is in training to become a professional boxer. 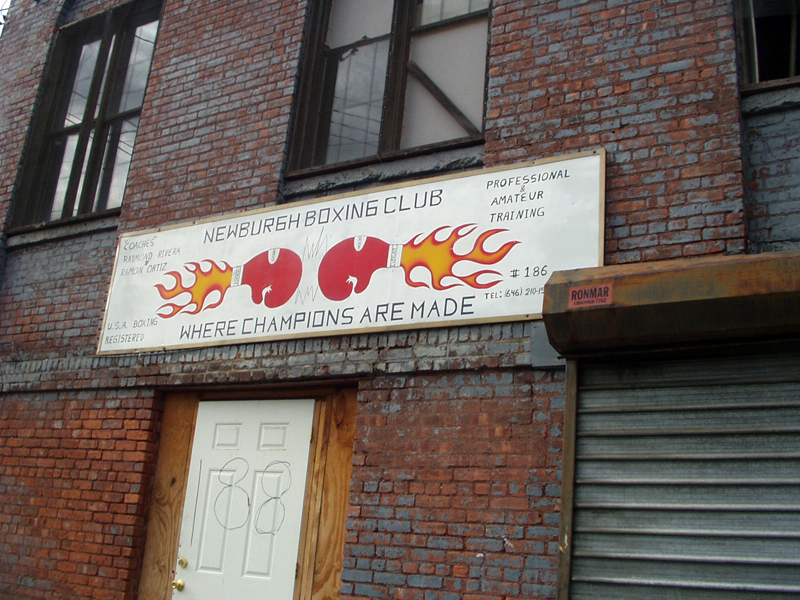 Shawn requested $25,000 to help the Newburgh Boxing Club in Newburgh, New York run by Ray Rivera, who has struggled for years to keep the club open. Ray, who lost his teenage son to street violence, provides a safe place for local kids to come to after school in one of New York’s most dangerous cities. 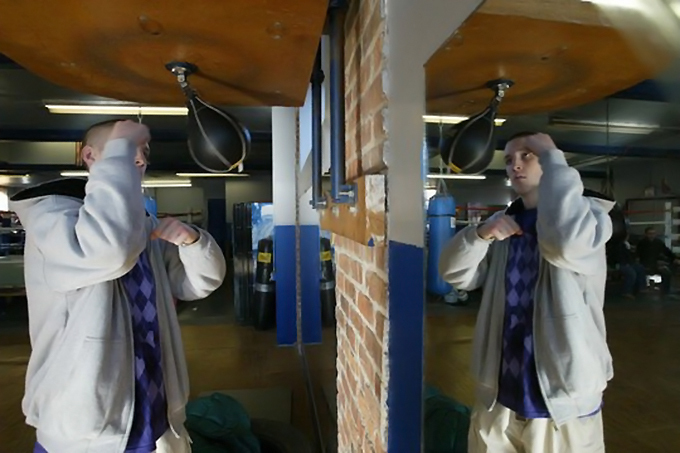 Ray coaches kids who want to box, provides homework help, or just gives them a safe place to hang out. 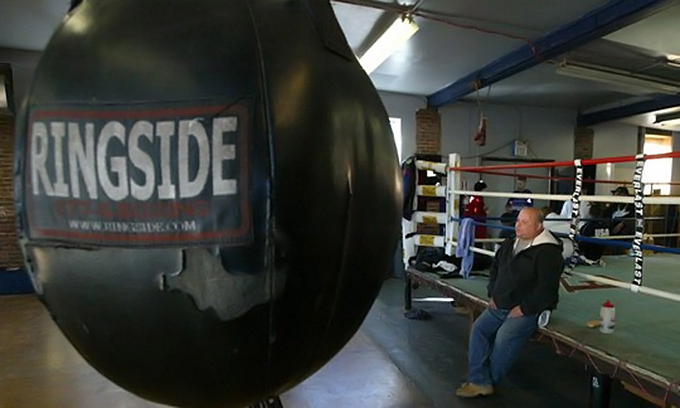 So this story has two heroes: an amateur boxer helping the guy who is helping him. Shawn works nights as a hotel houseman and he goes to school full time at Orange Community College, studying criminology. His hotel work includes driving, cleaning, maintenance, security, or whatever else is needed. His dad, Paul, is a retired sergeant with the New York City Police Department and his mom, Joyce, is a pediatric nurse. He also has a younger sister, Kacy, who’s about to graduate high school. His family has a young man to be proud of. It’s not often we see 20-year olds who are looking for ways to help others. His dream is to be a pro boxer and it looks like Shawn has the work ethic to do it. 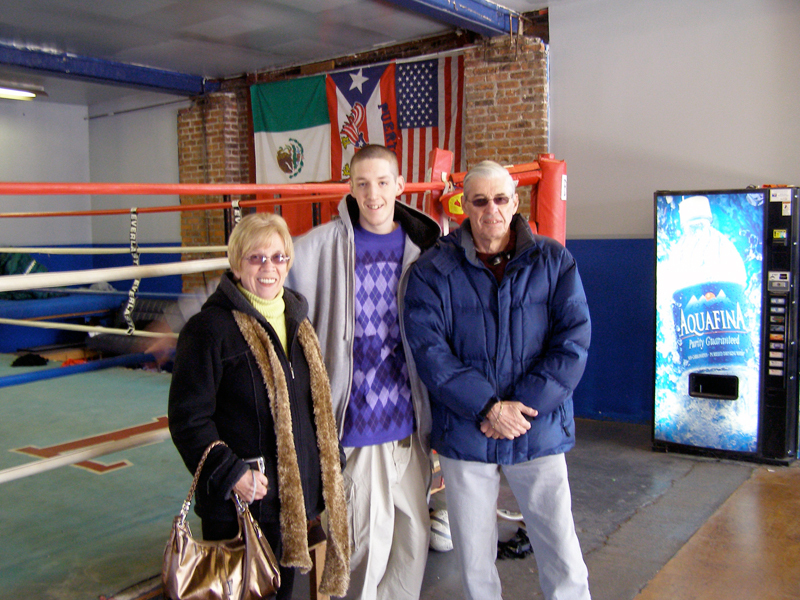 His dad tells us that Shawn has already fought in the New York City Golden Gloves as a welterweight. 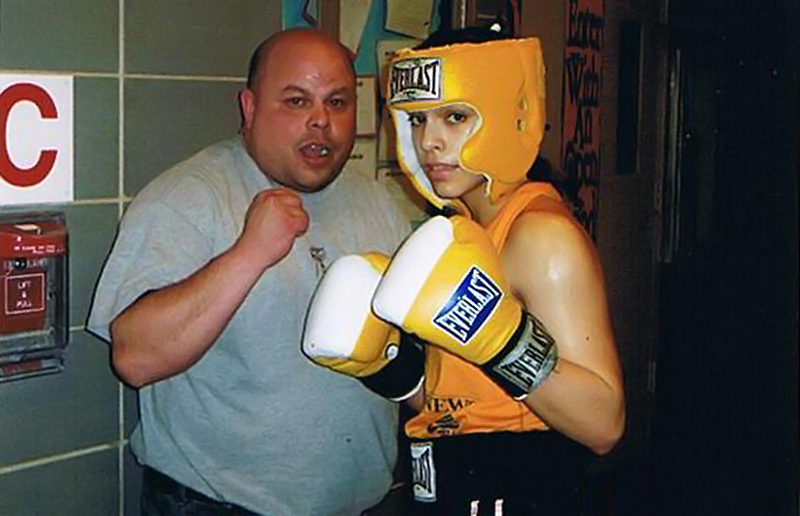 He’s been training at the Newburg Boxing Club where Ray Rivera has supported Shawn’s dream and helped hundreds of local kids stay off the street. 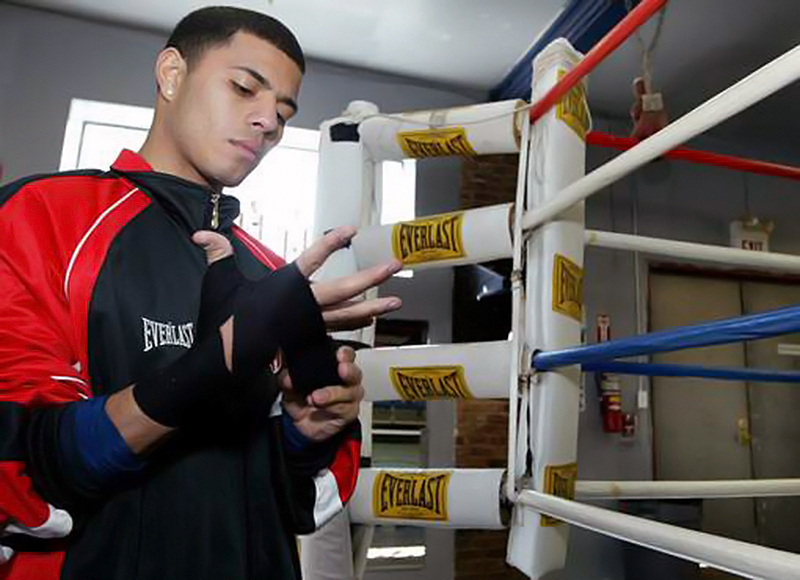 He coaches them in the sport he learned as an 8-year-old kid at the Apollo Boxing Club in the Bronx. Although he made some mistakes along the road, the violent death of his 16-year old son turned Ray’s life in a new direction. 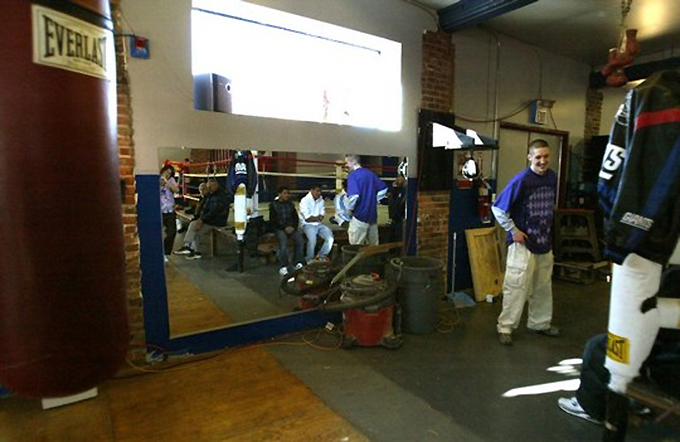 He often uses his own money to keep The Newburgh Boxing Club open hoping not to lose any more kids to the streets. 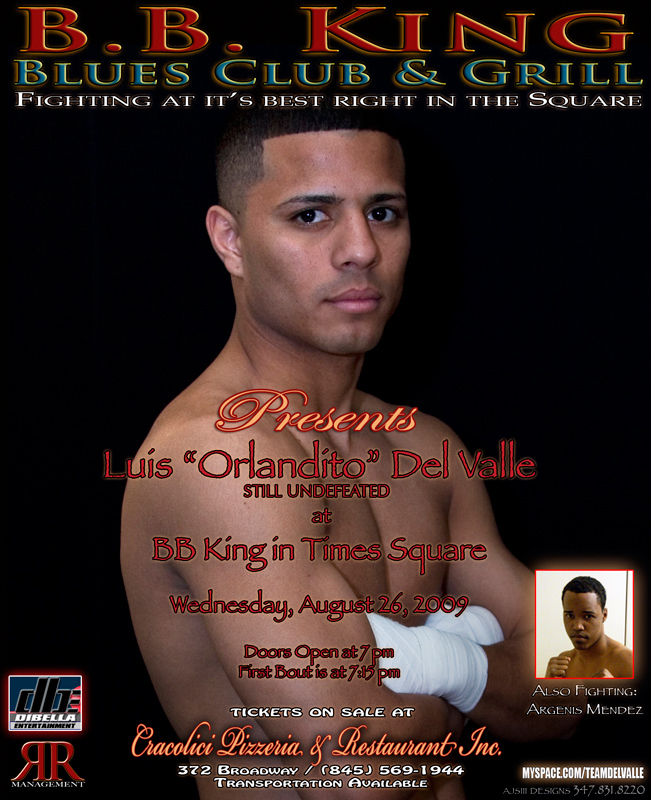 Luis "Orlandito" Del Valle, Newburgh Boxing Club's undefeated pro boxer, fights again next Wednesday, August 26th in Times Square. Things are getting started for the new computer lab. Ray just ordered 5 new computer systems. 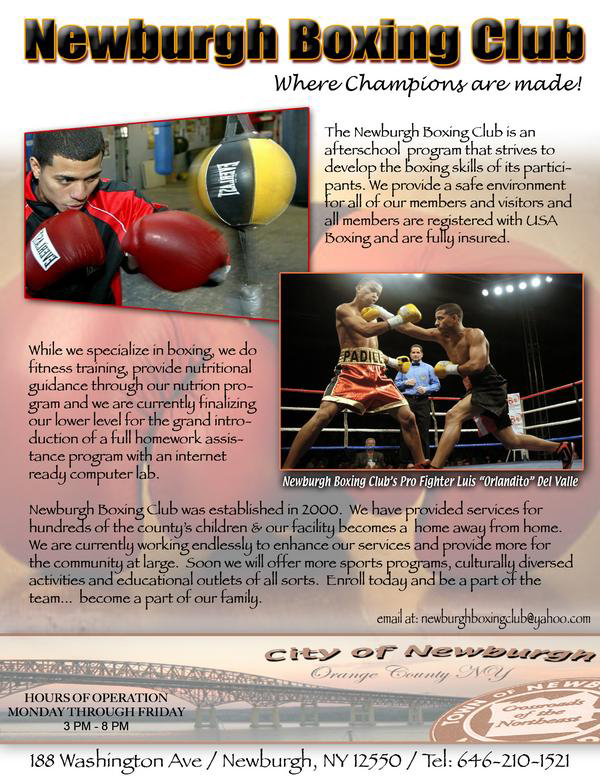 Ray Rivera and his Newburgh Boxing Club are busy promoting their next event. 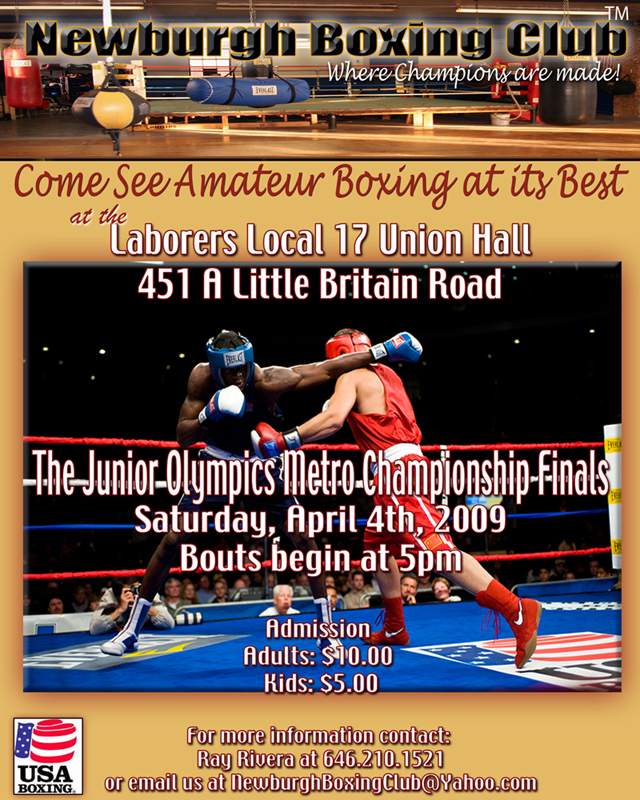 It's the Junior Olympics Metro Championship, and it's being held next Saturday, April 4th. 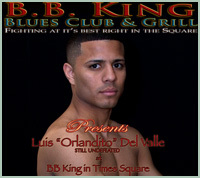 Newburgh's own pro fighter, Luis Del Valle, remains undefeated after a unanimous decision in his 4 round bout against Tommy Atencion today at BB Kings in Times Square. 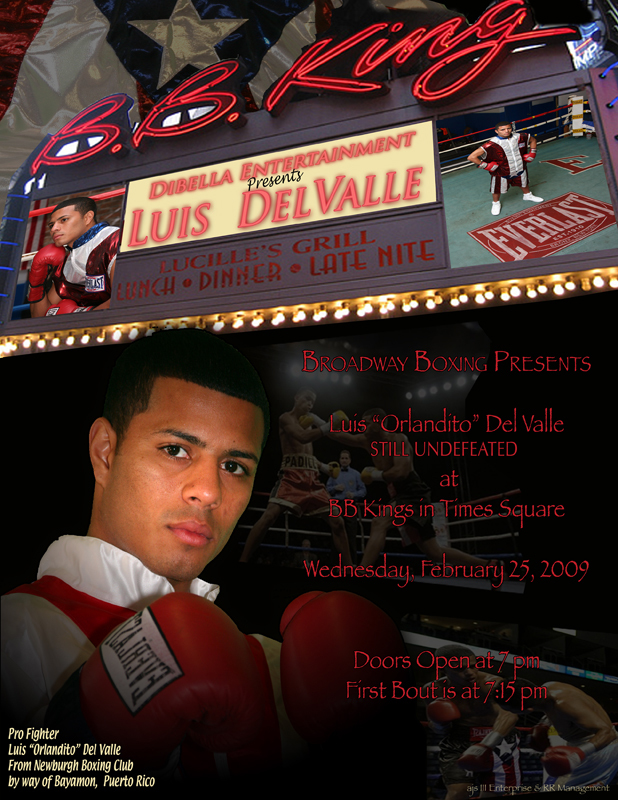 It was an exciting fight from start to finish with Luis dominating it entirely. Congratulations to Luis and Ray! There was lots of excitement at the gym today! Ray got the good news as soon as he arrived at the gym. There were newspaper reporters and a TV crew there as well as Shawn's mother and grandparents. Ray wasn't even aware that Shawn had applied for the grant so he was totally surprised. I asked what he would do with the money and he wants to put in a learning center downstairs. I suggested they call it the "Shawn Worker Learning Center." 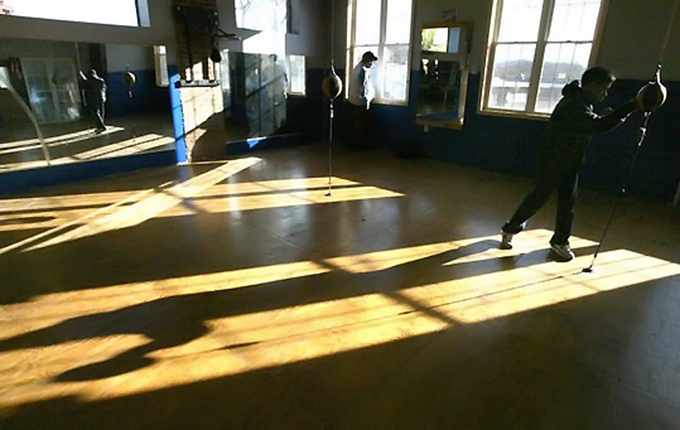 Shawn's mother, Joyce, was there and became my eyes and ears by calling me from the gym. She said that Ray had tears in his eyes when he heard the news. 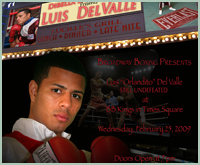 And pro boxer Luis Del Valle was there. 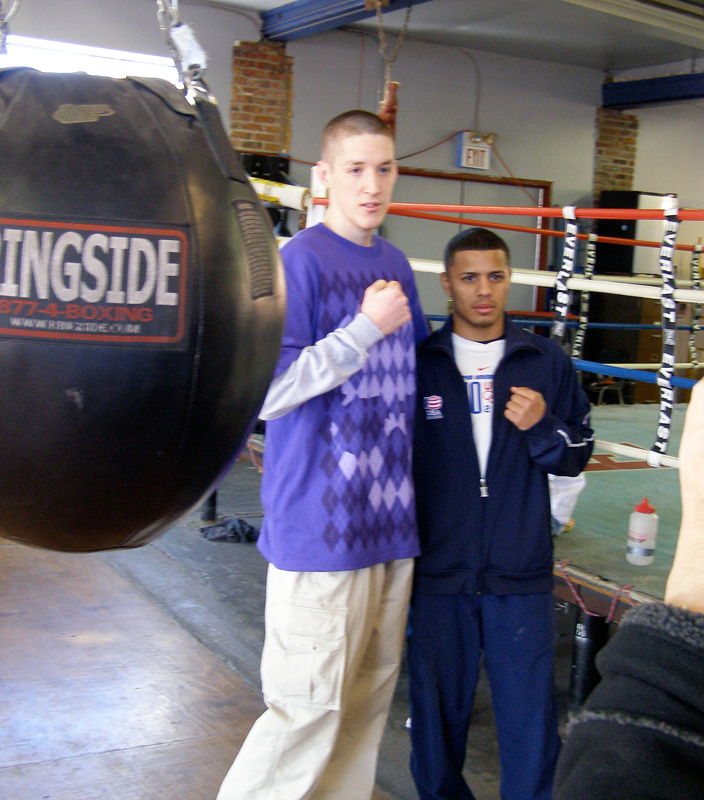 Four years ago, Ray took Luis under his wing, trained him to become a three-time Golden Gloves champion and he just turned pro this year. Shawn was thrilled to see Luis there. Luis told me (on Joyce's cell phone) that this grant was a blessing and that there were times the club had to shut down for lack of funds. It looks like that won't happen any more. Today marked the first of two surprises for this grant. Shawn’s parents were a big help in giving me the best time to call. I had spoken to his dad, Paul, who could not be home but we arranged for me to call the house in the morning. So this morning, I called Shawn’s mom, Joyce, who was a great co-conspirator and said if I called right at noon, she would ask Shawn to answer the phone, saying she was expecting a call from her mother. When I gave him the news, he said he never expected to “win” this grant and was very excited. All this while his mom was taking his picture for us. 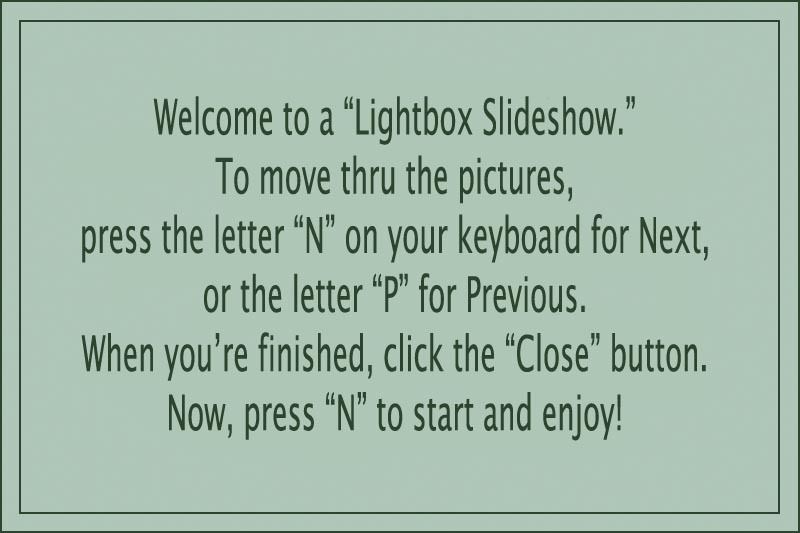 (thanks, Joyce!). In a bit of a twist for us, Shawn has now become our ally to help surprise Ray tomorrow at the gym. He’s making sure Ray will be there along with some of his boxers so Shawn will give him the good news tomorrow. 11/18/08: Jenny wrote... "Shawn, I hope you know that your gift will make a difference for many young men for years to come. You’re a great role model and I hope your boxing dreams come true." 11/18/08: Damon wrote... "Congratulations, Shawn! 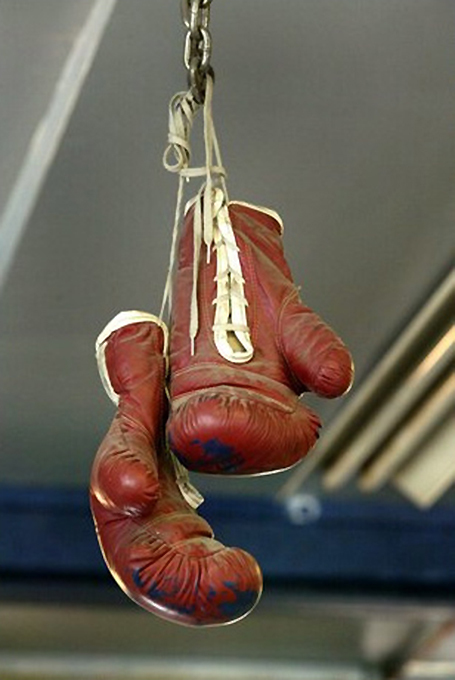 Keep up the good work, and best of luck with your boxing career." 11/19/08: David Boisture wrote... "Shawn Worker!! We are SO proud of you! Let your dreams lead the way! Love from, Liz, Dave, David and Chloe :o)"
11/19/08: Sandy Vaccaro wrote... "Shawn, talk about making a difference! Your thoughtfulness, Jenny's vision, and Ray's hard work will touch the lives of so many! This is such a feel good story! We are so proud of you! Love, Chris, Sandy, Debra, Cady, and Max too!" 11/20/08: Grandpa wrote... "Congratulations, Shawn! Proud of you for thinking of others. 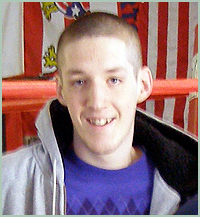 Your Grandpa"
11/20/08: Maureen Claussen wrote... "Shawn, So proud of you. You set the perfect example of how we all should be. Congratulations! With all our love, Aunt Maureen and Uncle Claus"
11/23/08: Liz R. wrote... "What a great cause. But I have one concern. I'd hate to have your chosen profession do anything to change that handsome face. I don't see any war wounds, so take care. I think it's great what you and Ray are doing. You must feel really good to be able to help all those kids. I'm going to be watching for you and wish you the best. Your family must be really proud." 11/24/08: Barbara Richardson wrote... "You have made your Godmother very proud. You are a wonderful young man and what you've done is awesome. Can't wait to see you at Christmas. Love, Barbara"
11/24/08: Terri wrote... "Hi Shawn, your generation certainly has a winner in you! Ray is to be commended also. Follow your dream, continue the good work and the results will be better than you can imagine! My best to both of you."